Love all you Swap Projects!! Totally things I want to make! Your pp blocks look great! Thanks for hosting today. 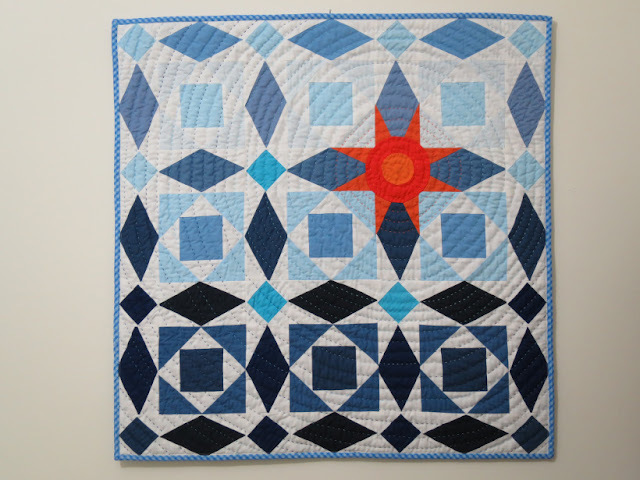 Thank you for sharing my tumbler quilt again. I hope your Tuesday went well. Thanks for hosting!